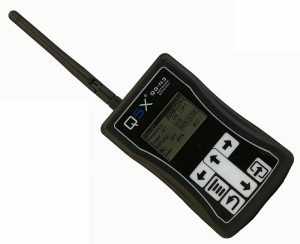 Hand held remote control, for RCAS transmitters. Used to set and monitor; on/off, frequency, mic gain, RF power, mode, groups, battery level. 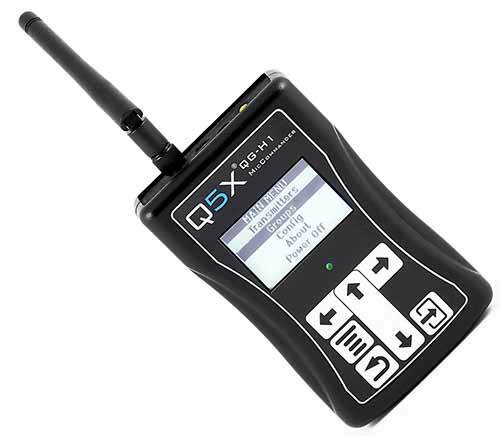 Can manage single or groups of transmitters as well as transmitter compatibility modes.